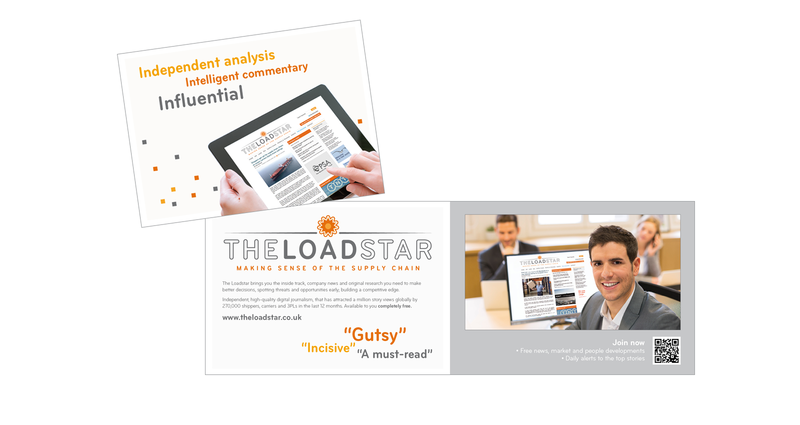 The Loadstar is an award-winning, multimodal online news resource for the logistics industry. 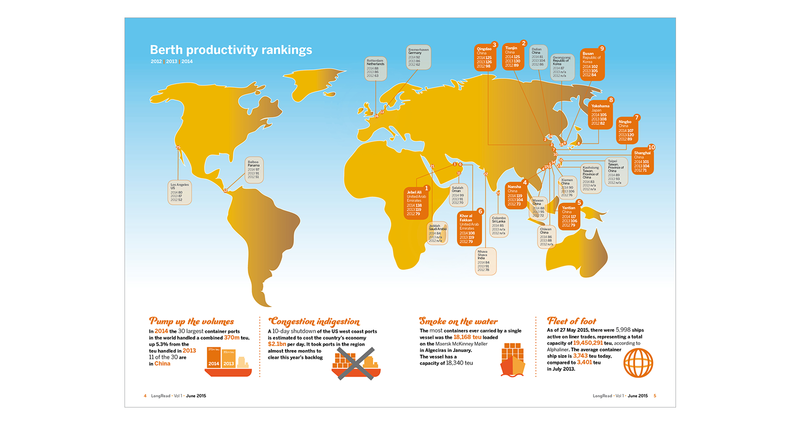 It is known for being one of the best sources of influential analysis and commentary on logistics and supply chain management. 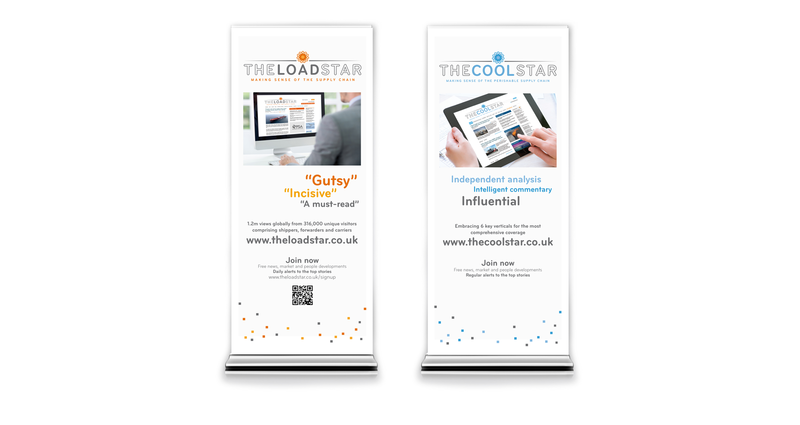 We have produced a range of marketing material for them – An A6 4 page mini-brochure, pop-up display banners for an exhibition plus house banner ads for their site. 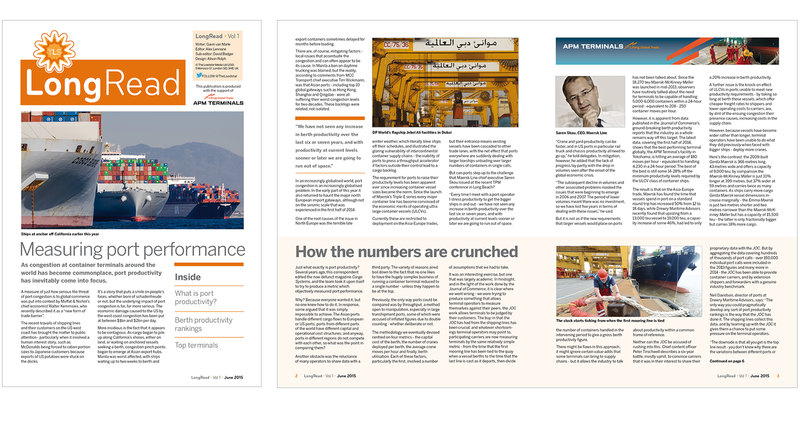 We were recently asked to design an 8 page feature magazine The Long Read, including centre spread with infographic and an animated banner ad for The Loadstar website, with download to Long Read. Currently working on a branding for their new venture The Loadstar Live. Watch this space for updates!